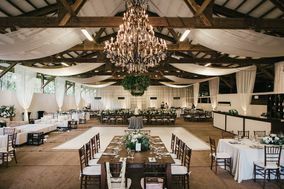 If you’re dreaming of a laid-back, rustic wedding venue, then these barn wedding venues are ideal for your big day. 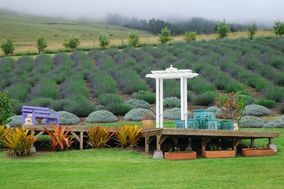 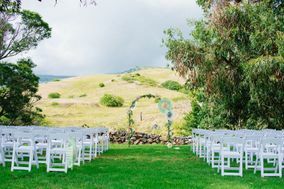 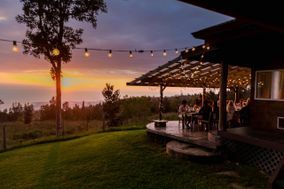 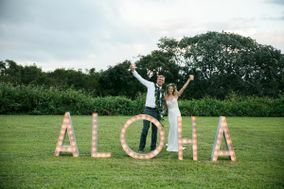 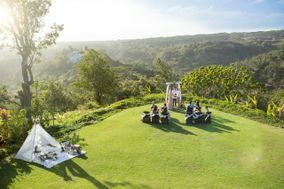 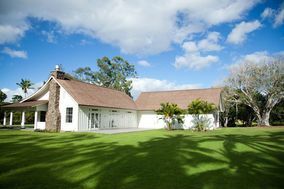 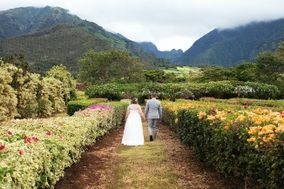 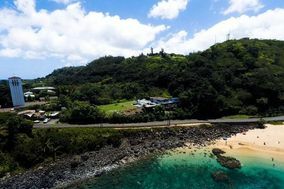 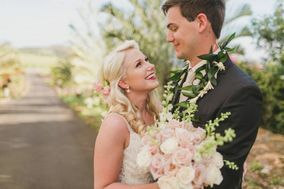 Barn wedding venues in Hawaii offer gorgeous scenery, amazing photo ops, and a relaxed, natural setting your guests will love. 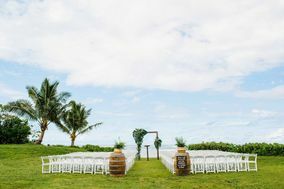 Browse these rustic wedding venues and find your country-chic favorite!